6 Nov 2014 6 Nov 2014 wcalvinandersonmedLeave a Comment on Metro Atlanta Loves Musician, Songwriter Ragan Whiteside’s Flute in “Quantum Drive”! Master flutist, singer and songwriter, Ragan Whiteside is no stranger to adoring fans in Atlanta or its metro region as she mesmerized people in Rockdale County, Georgia last night with “interactive sets” of contemporary jazz, funk and song organized by Relentless Aaron founder of a progressive marketing engine called Conyers Jazz (http://conyersjazz.com/). Relentless produces upscale talent from both around the region and around the nation with his after work “Wine-Down Wednesdays” flagship program that he features at a new state-of- the-art StarBucks in Conyers. This “jazz-appreciation” program has boosted recognition of the music, artists and attracted a lot of attention around metro Atlanta to the flagship restaurant because of it is titled sponsored and offered free to the public for the full family-typed “triple threat” of easy music, Frappacino and cookies. 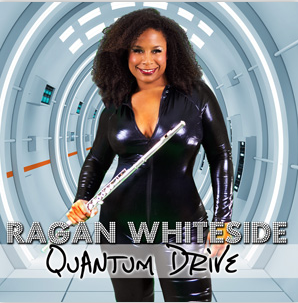 2014 has been an exciting year for Ragan, having won Flutist of the Year in the Black Women in Jazz & Fine Arts Awards and celebrating the highly anticipated release of her 3rd studio album, Quantum Drive. This album pushes the boundaries of Contemporary/Urban Jazz and R&B even further and features collaborations with Bob Baldwin, Frank McComb, Althea Rene, and Patrice Rushen. Conyers, Georgia this past week has been the stomping ground for all kinds of upscale and exclusive interactions with dignitaries and celebrities with visits from former, Ambassador Andrew Young and former President Jimmy Carter on Saturday and last night “quality time” with a quintessential jazz artist. Ragan Whiteside is a serious jazz, funk and ethereal flutist with classical training and a personality that propels her music to new levels. 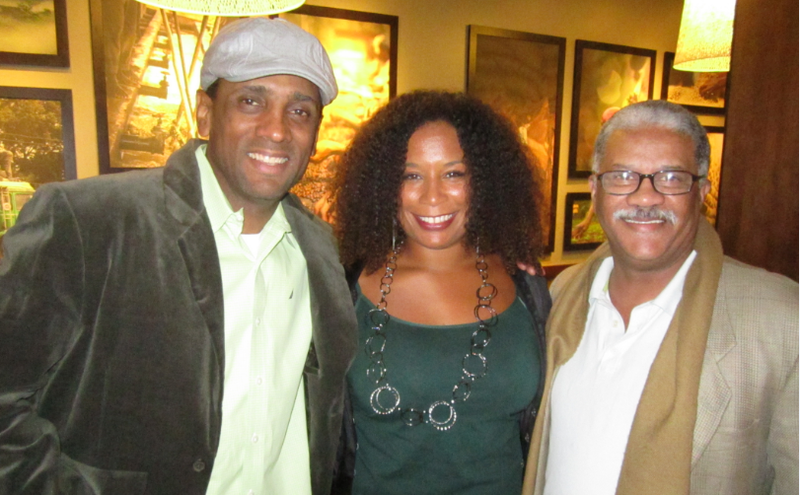 Internationally noted musician, Bob Baldwin describes Ragan by saying, “She not only has THE silkiest and sweetest flute tone in the business, but her tenacity and desire to be recognized in Urban, New-Soul AND smooth jazz genres makes her a musical-force to be reckoned with — mark my words!” The City of Conyers…agrees! Next Nassau, Bahamas: Homegoing Services for Beloved Dr. Myles Munroe “Kingdom” Ministry Teacher!